NT Projects specialises in programming and development projects that help businesses achieve more. From websites and web applications, to complete software packages and bespoke integrations. I work with businesses to provide solutions to problems, help generate more business and streamline business processes. I'm focused on one thing and one thing only - producing complete digital solutions that work for your business. Whether that be your first business website, transforming business processes digitally or having an all-inclusive website to maximise your online presence. Me and my colleagues are a team of geeks, creatives, strategists and business experts that know how to dig deep and produce results. await By taking a programmatic approach to projects, I ensure you're not receiving promises, but results. My focus is entirely on the results you want to achieve online, whether that's having the most effective online presence possible - or automating processes and starting a new digital business. I've worked on a wide variety of projects, for a range of different businesses. Regardless of business size, budget or brief, I work hard to find the ideal solution for your digital goals. Here’s just some of the projects I've worked on. 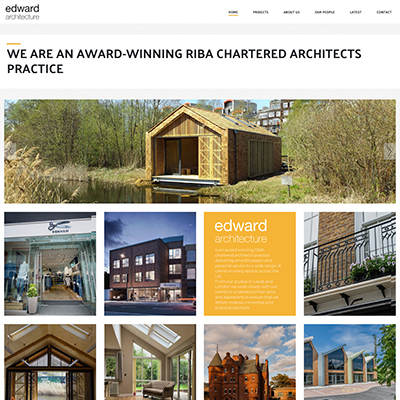 Working with my friends over at Emphasis Design we built a fantastic new online home for Edward Architecture. Our focus was on page speed, and easy management for the team, and Edward Architecture have been delighted with the results. 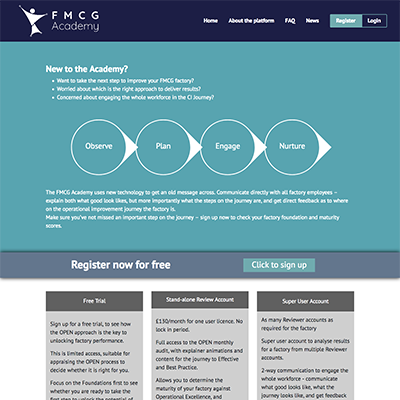 Working alongside My Digital Hero, we worked with the FMCG academy to bring his vision of an online improvement platform to life. 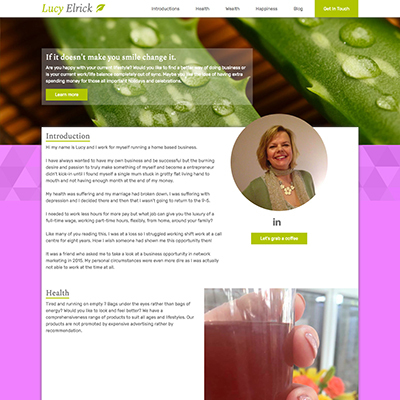 Lucy is a member of my local networking group, and specialises in advising and providing a range of healtcare products, as well as helping people start up self-employed businesses. To help her get started online, I designed and built her one of my Enterprise Websites so she could have an effective online presence. Please tick this box to confirm you're happy with me having these details. I won't add you to any mailing list or share with any third parties.